Go Freak	has been featured once in our huge lineup of shows. We hope to ticket their next event. Signing early to electronic label and global tastemaker in dance music Sweat It Out, it didn’t take long before some of the world’s biggest artists took note as Go Freek shot from label youngbloods to Sweat It Out main men. 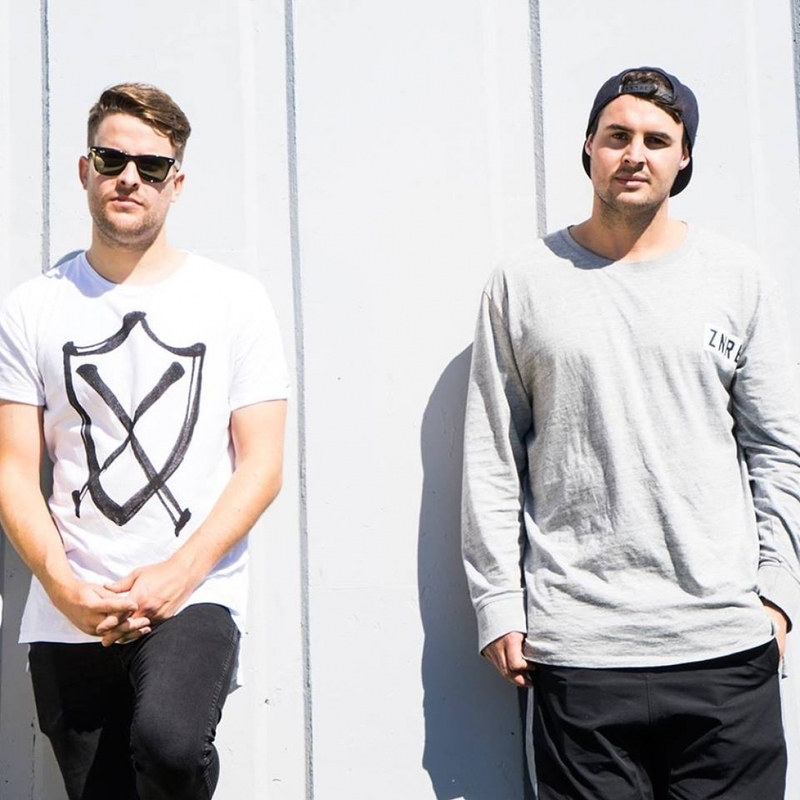 With multiple ARIA Club Chart top 10 entries under their belts, as well as a #1 on their most recent single, “Define,” and #3 on their single “We Can Ride,” the boys have shared similar success on digital music platforms such as Beatport and Trackitdown, with a slew of releases cracking the charts on both platforms. With all of this success, it wasn’t long before some of the world’s highest-profile artists and labels came knocking for the gutter tech touch—with the boys being handpicked to work with icons like Crookers, Steve Aoki, Astronomar, and Bart B More, and remixes on industry juggernauts like Mad Decent, Dim Mak, and Ministry of Sound. Having received consistent support from the likes of Christian Martin, Porter Robinson, Diplo, Claude VonStroke, and Yolanda Be Cool, to name a few, Go Freek have readily filled a gap in modern dance music with their own unique sound and an unforgettable live presence, helping the guys build their platform to transition from residency killers to a full-scale national touring act. With a new EP and a national Australian tour pending, the future looks bright for Go Freek.